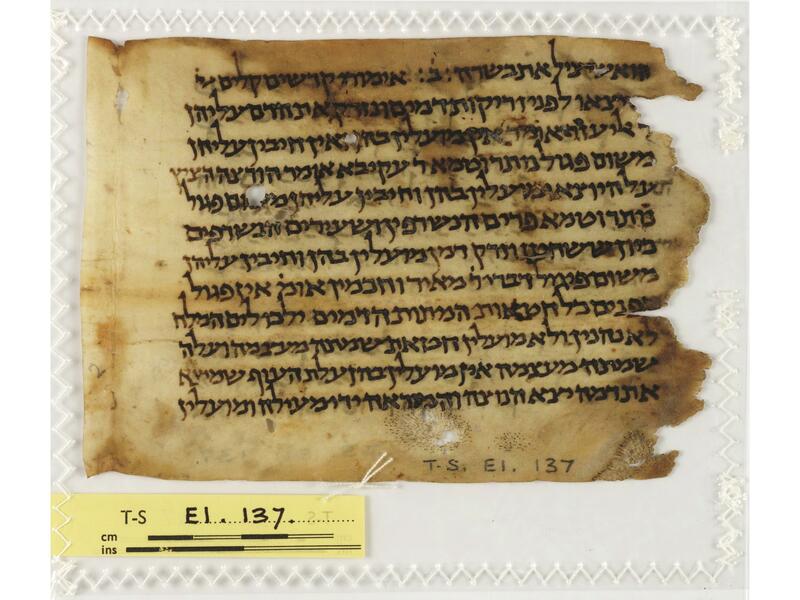 The British Library has posted on their website a high resolution color scan of the London Manuscript of the Tosefta Add. 27296. 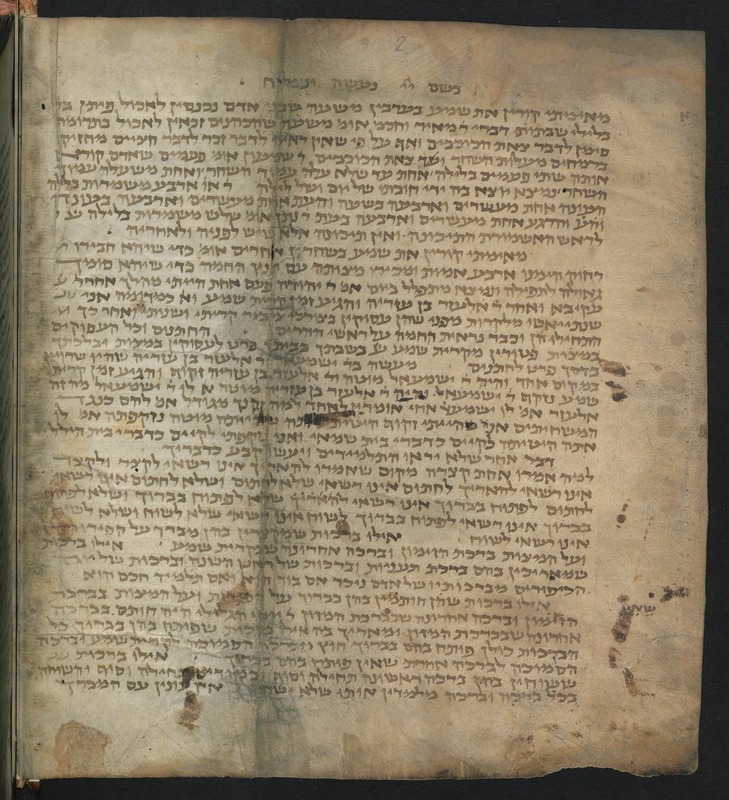 The London Manuscript is the most recent and 2nd shortest manuscript of the Tosefta, as it contains only Seder Moed and Masechta Chulin on 73 folios. 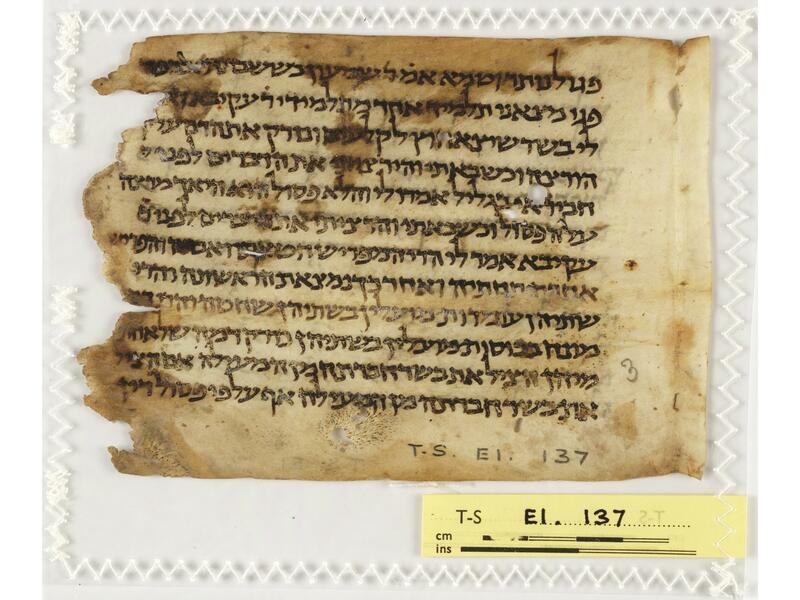 It is estimated to be written in the 15th century in Sephardic African writing style. 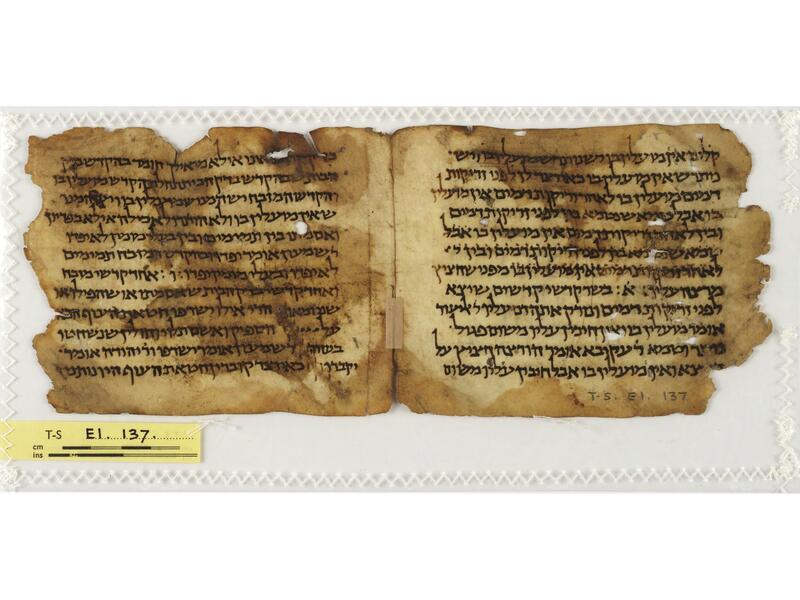 The manuscript is kept in the British Museum, labeled London British Library Add. 27296. 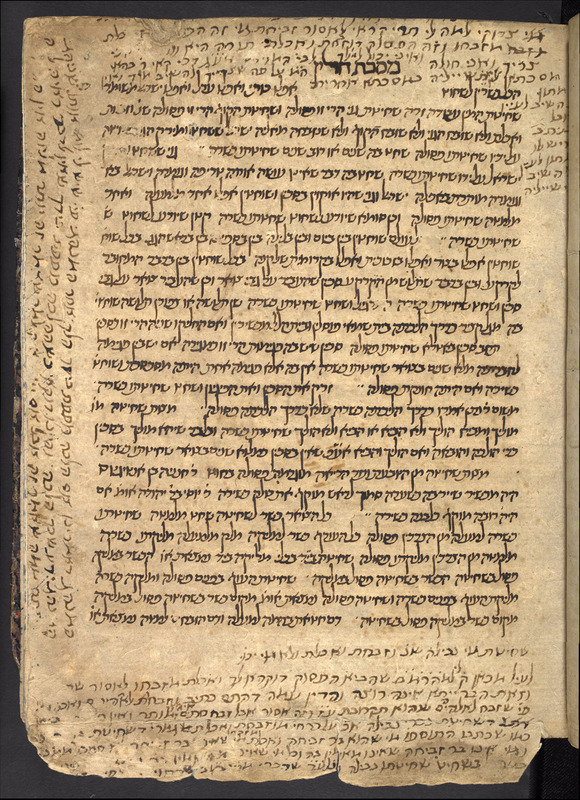 According to the inscription on Folio 75v, the manuscript was purchased by the British Library from Samuel Schönblum on April 14, 1866. 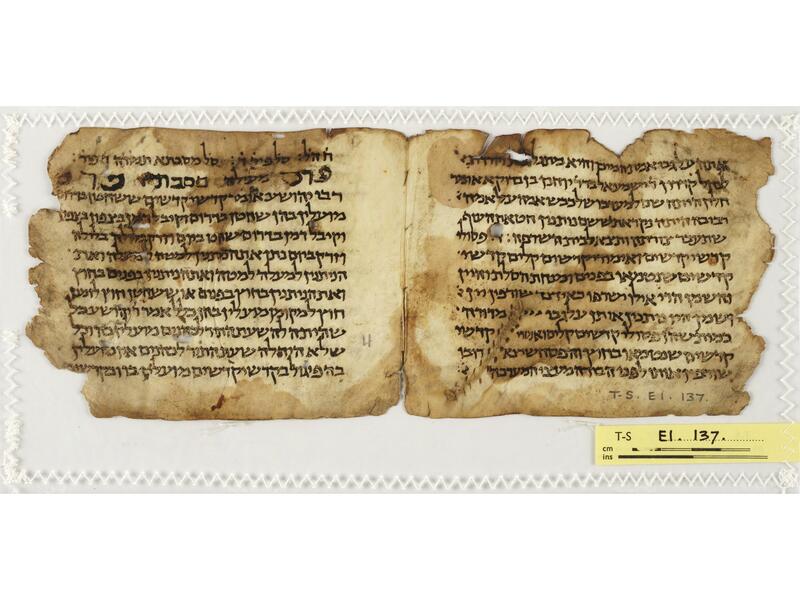 Below is the first folio with text of the manuscript, f.3r, with the beginning of Masechta Chulin.